If you’re looking at our website, you’re having problems with your metal roof. We have several solutions that will help you to avoid a costly tear-off, and forever stop corrosion. The most significant problem your metal roof faces is paint cracking and peeling under harsh UV exposure, and weather conditions, which leads to corrosion, your worst enemy. When the roof corrodes it can lead to leaks, collapse, substrate damage, and it looks terrible. Our solutions include silicone metal roof coatings combined with spray foam insulation for added protection and energy cost reductions. By the time you find out, it’s already too late. 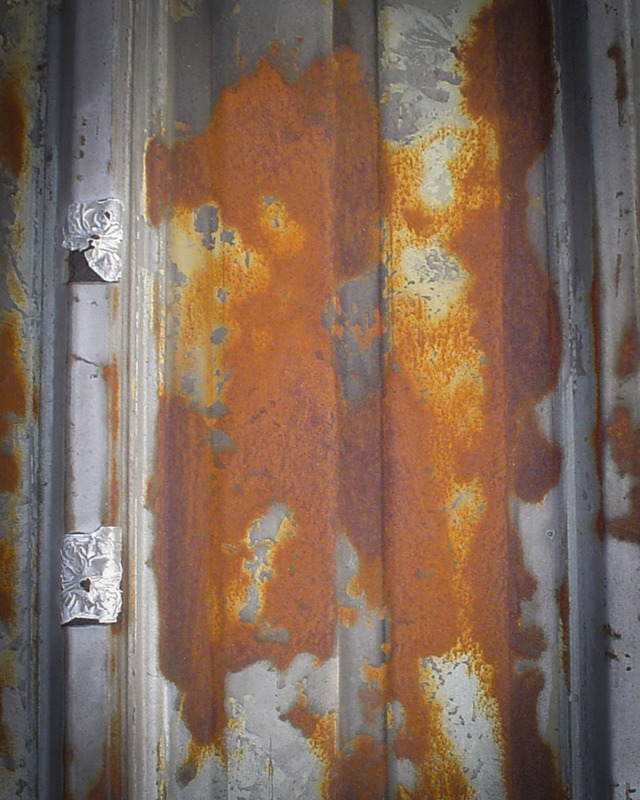 The sun, rain, snow, and wind damage can crack the paint; which leads to water getting to the metal, and then rust weakens it, and a hole forms from corrosion. Next thing you know, you have a water leak. By the time you find out, it’s already too late. The rust has made a hole in your roof, and you’re looking up at a permanently dripping leak. There are many different types of roofs, and we have a solution that will stop leaks and renew weathered roofs. Our silicone metal roof coatings are an economical, and responsible solution for new roofs, renewal, and repair of damaged and weathered roofs. 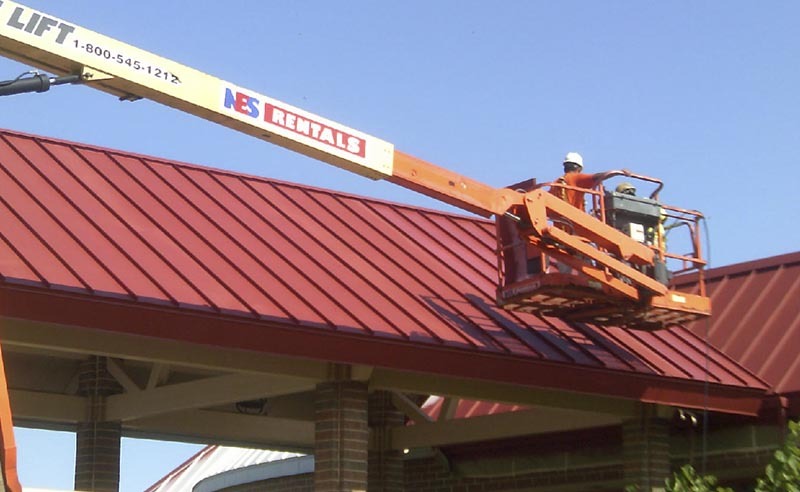 Our silicone metal roof coatings are unique in that they will indefinitely withstand harsh UV conditions, and never degrade, crack, chalk or peel. They are lightweight and seamless, forming an air-tight and waterproof membrane over the existing roof coating or material. It will not succumb or weaken from permanent ponding water and has excellent resistance to staining, mildew, and mold. There are many different types of roofs, to list a few; elastomeric roof coatings, built-up roofing, metal roofs, mineral cap sheet, and weathered single-ply membranes. Our silicone metal roof coatings can be used over the top of those to stop leaks, renew and restore. ”We have reduced our natural gas consumption by an average of about 30% per year, and we have saved almost $36,000 in the cost of gas, despite the fact that gas has increased from 2001 to 2008. In addition to using our silicone coatings for renewal and restoration, you can also use it on your newly installed roof. 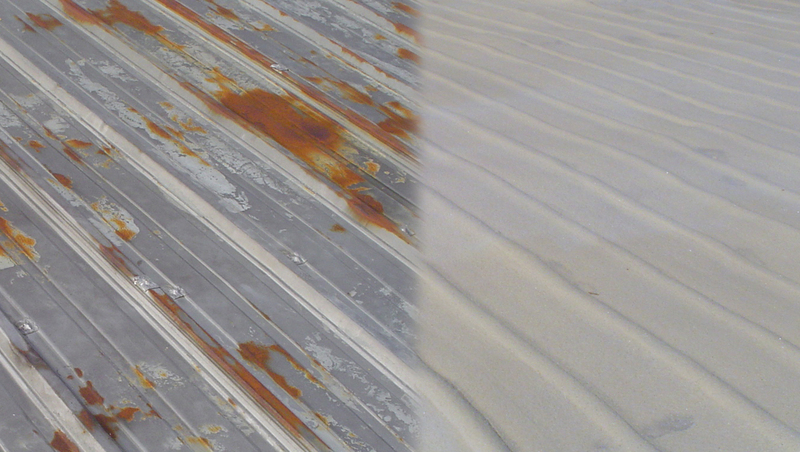 We can protect your metal roof from ever needing to be replaced, from corrosion, leaking, cracking or collapse. Once your roof is installed, we will apply our seamless silicone roofing solution. For added energy savings, we can first coat it with our spray foam insulation and then coat it with our silicone metal roof coating. The silicone roof coatings we use are seamless, waterproof, and form a weather-tight seal over the existing membrane. It will end leaks, and never break down even in permanent standing water. Highly reflective to reflect ultraviolet rays and sun that damages other roof types. When we combine our silicone metal roof coatings, with our spray foam it offers double the protection, and it will insulate your roof, saving you thousands of dollars a year in energy costs. We perform commercial insulation services as well.